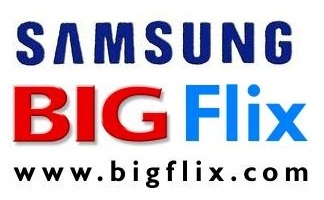 Samsung and BIGFlix have come together and launched India’s first of its kind Video on Demand application named My Movies. Available on the Samsung Galaxy S II and Galaxy Tab 750, the app will allow users to have access to over 2000 hours of video content, powered by BIGFlix. Through this app users will be able to watch their favourite Movies, TV shows, Music Videos and many more things directly over their Samsung device. In the later stage My Movies App will offer premium content to the users on subscription as well. The subscription service will allow users to watch full length feature films and over 1000 movies with no interruption from ads. So get ready to watch all your favourite movies on your mobile phones and tablets.